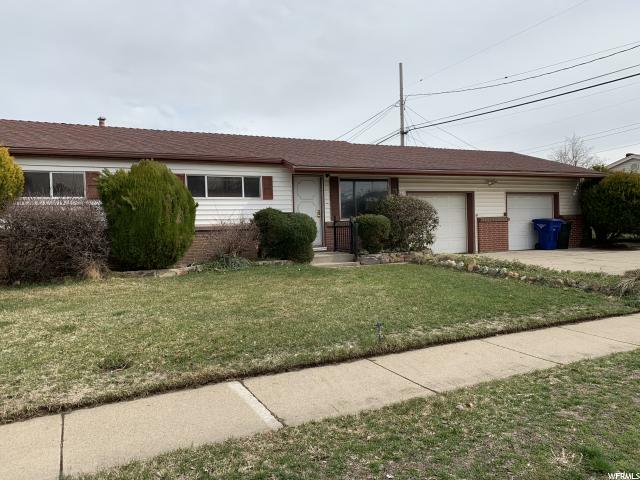 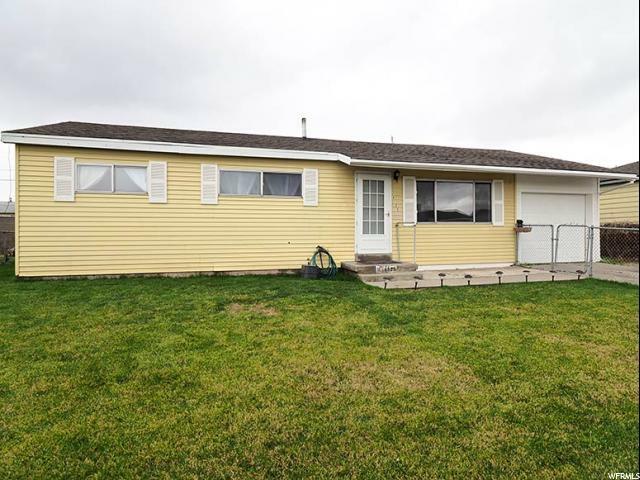 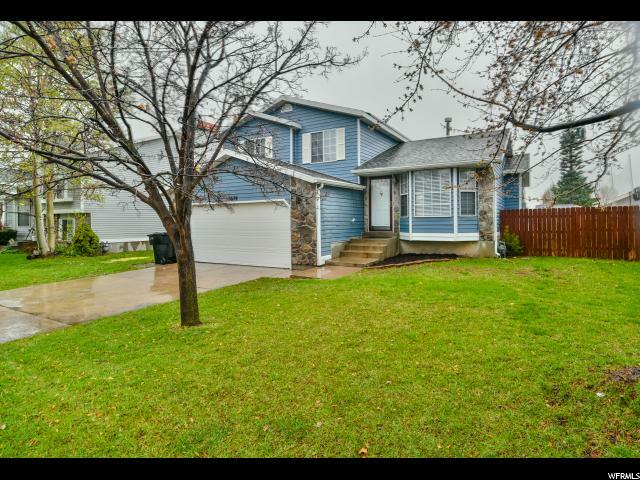 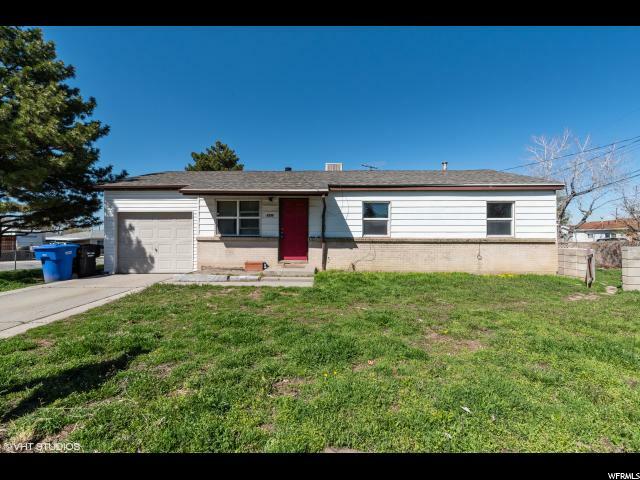 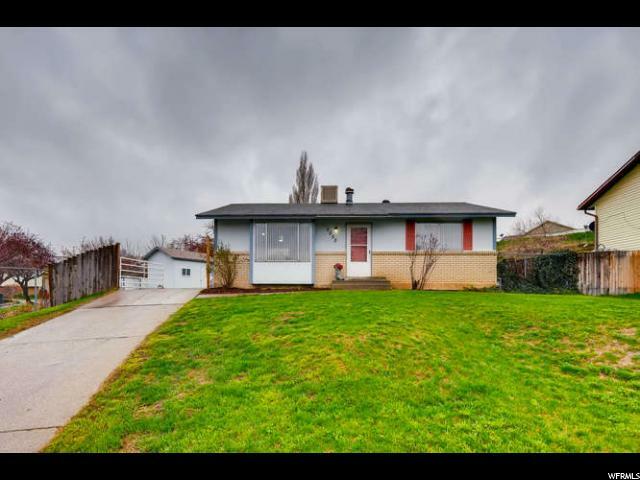 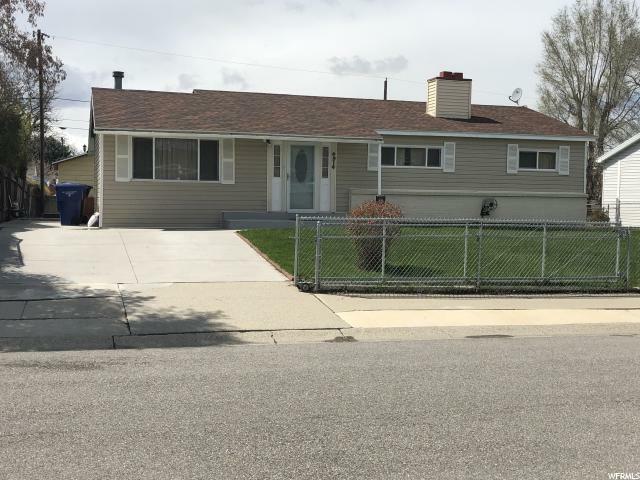 "Nice ranch style home in Hoffman Heights! 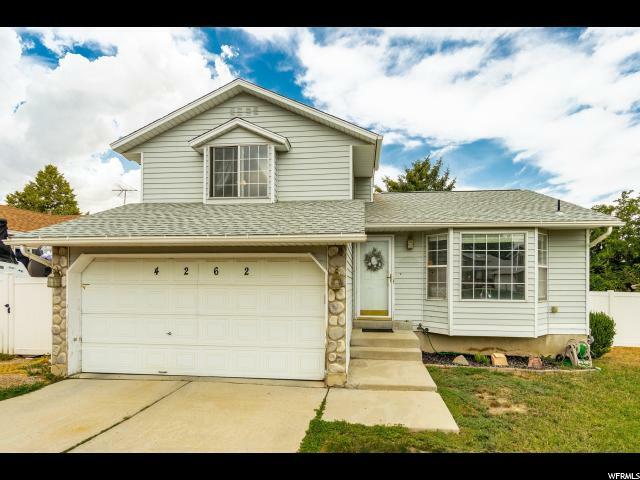 One car garage and a half basement for more square footage than most homes in the area. 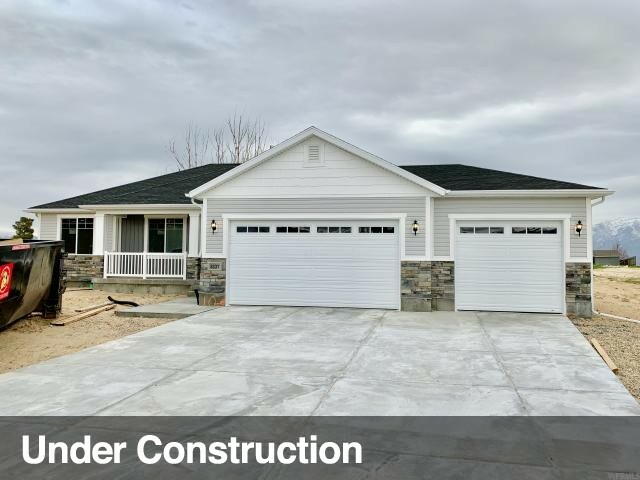 Buyer to verify all information."